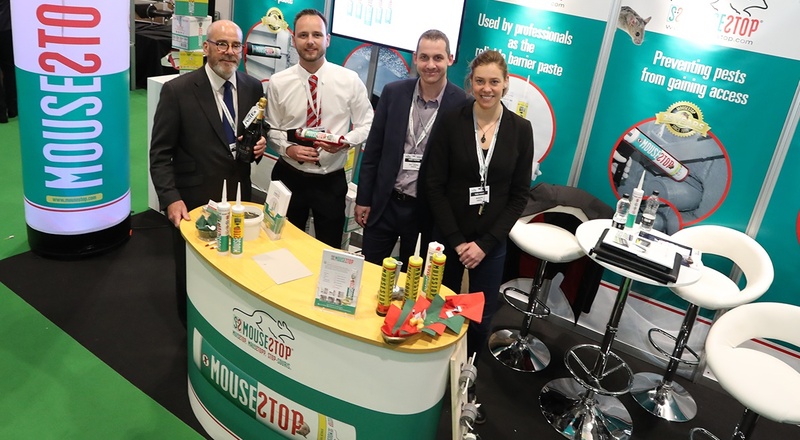 PestEx 2019 stand sales information pack WEB EMAIL PestEx 2019 is the best way to get your product or service in front of real pest management professionals. 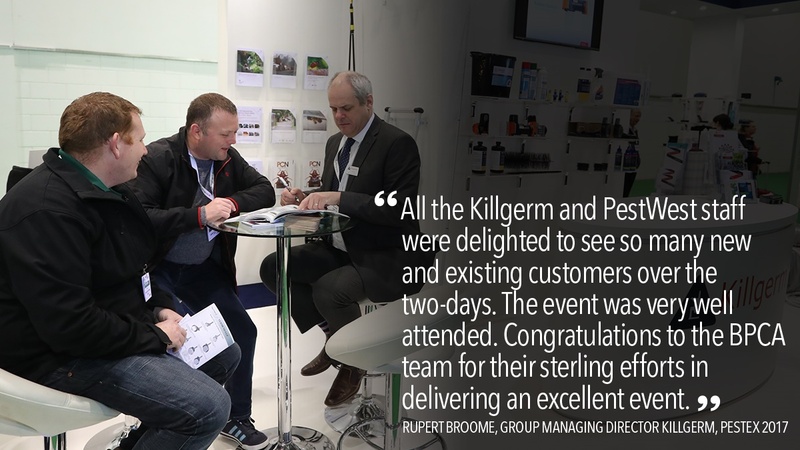 You can book exhibition space at PestEx 2019 as either a shell scheme or space only. Stands can be booked with a shell scheme which includes walls, fascia panel, nameboard and carpet. Stands are available in a variety of shapes and sizes to suit your requirements. Stands can be booked as space only so you can build your own unique exhibition stand. Space only stands are available in a variety of shapes and sizes to suit your requirements and include carpet. Contact us to discuss your options – we’ll advise on the best package for your budget and intentions.